Ok, my first thought was oh boo-hoo, metro’s losing money. So what else is new? Then I did the math, with 800,000 federal government employees across the country furloughed, that means every single one of them is costing metro $.50 a day. Sorry, but I don’t believe it. Many of the furloughed feds live nowhere near Metro and many others who live in the DC area don’t take Metro to work. 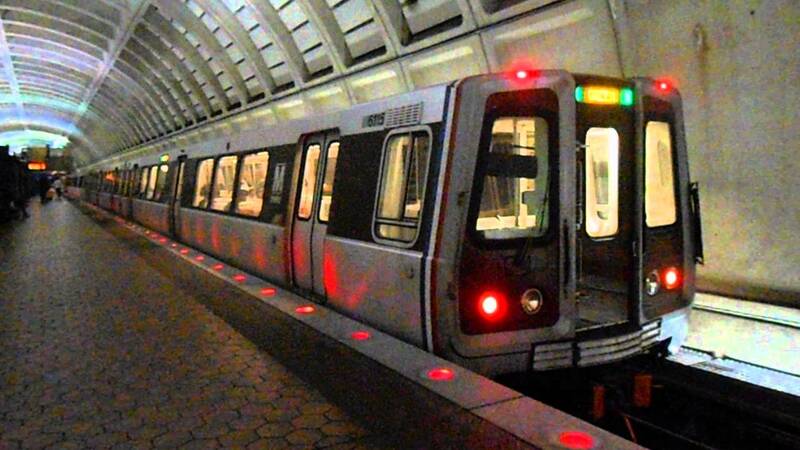 So some federal employees might not get their free passes on Metro for February. Perhaps the government could use that money they are saving to fund the wall. If Wiedefield is concerned about effects of the shutdown on Metro he needs to tell Speaker of the House Pelosi, and her merry band, to cough of the measly $5 billion to build a wall for our national defense. It’s a drop in the bucket compared to all the other money they are wasting in their massive $4.407 trillion budget.